Libby Day was only seven years old when her mother and two sisters were massacred by her fifteen-year-old brother, or at least that is what she thinks happened. Her testimony sent her brother to jail and her small farming community believed it was part of some satanic ritual. Now, Libby is in her early thirties and is contacted by a group of people that have followed her family’s story for the past 24 years and believe her brother is innocent. Libby starts to doubt her own story and decides to look into what happened on that day to see if her memories are accurate. 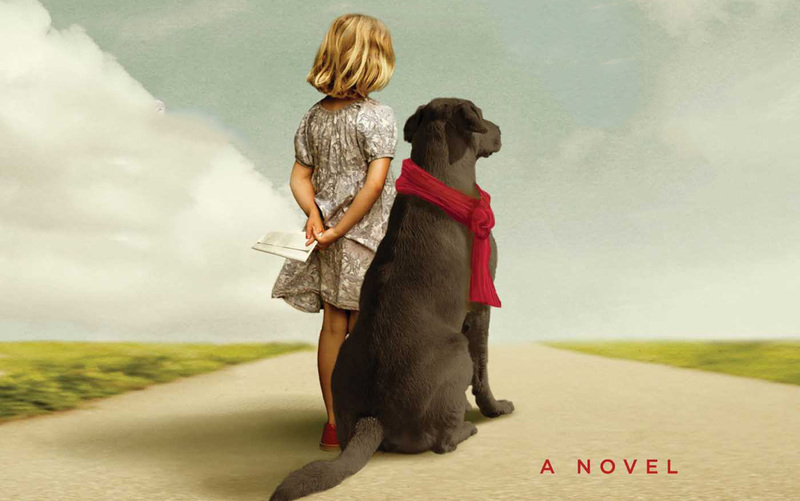 Each chapter jumps between the present with Libby finally looking at boxes of things from her family that she has refused to look at for years and talking to people she has not wanted to talk to in years and the past from the point of views of Libby’s mother, Patty Day, and her brother, Ben Day. When I started reading this book, I had to know what happened with the murders so I was more interested in the chapters that were either from Patty or Ben’s point of view since it was what was going on with either of them the day before all the murders took place. The present day chapters were a bit sad because Libby had not adjusted well to adult life after living through that horrifying event and losing her entire family. Later on though, I found it really interesting that Libby started to doubt her own memories when she was faced with bits of evidence or heard conflicting stories from people she was talking to from her past. 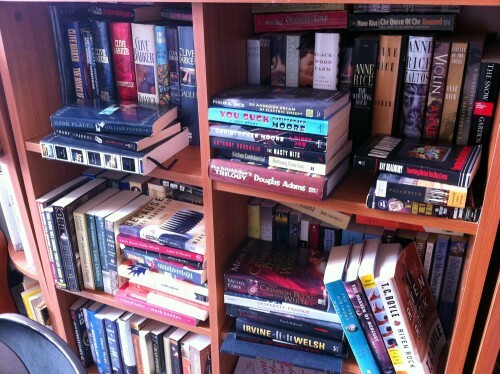 That’s when I reached a point of no return with this book and I couldn’t stop. Whenever I thought I would stop and take a break from reading, I decided to just read one more chapter. Next thing I knew, I had read more than half the book in one sitting. I only stopped since it was the middle of the night and I really needed to get some sleep. The next time I picked up the book a couple days later, I finished it. I did the same thing with Gillian Flynn’s first book, Sharp Objects. I read it really quickly. I purchased this book as soon as it came out, but didn’t get around to reading it until after I tore through Flynn’s third book Gone Girl. Flynn writes really twisted, dark stories that I have a hard time putting down once I start reading them. I enjoyed Sharp Objects, but could tell where it was going about halfway through the book. Gone Girl threw me for a total loop and I did not completely expect that was heading where it went while reading it. I can see with this book, which was her second one written that her writing was improving. 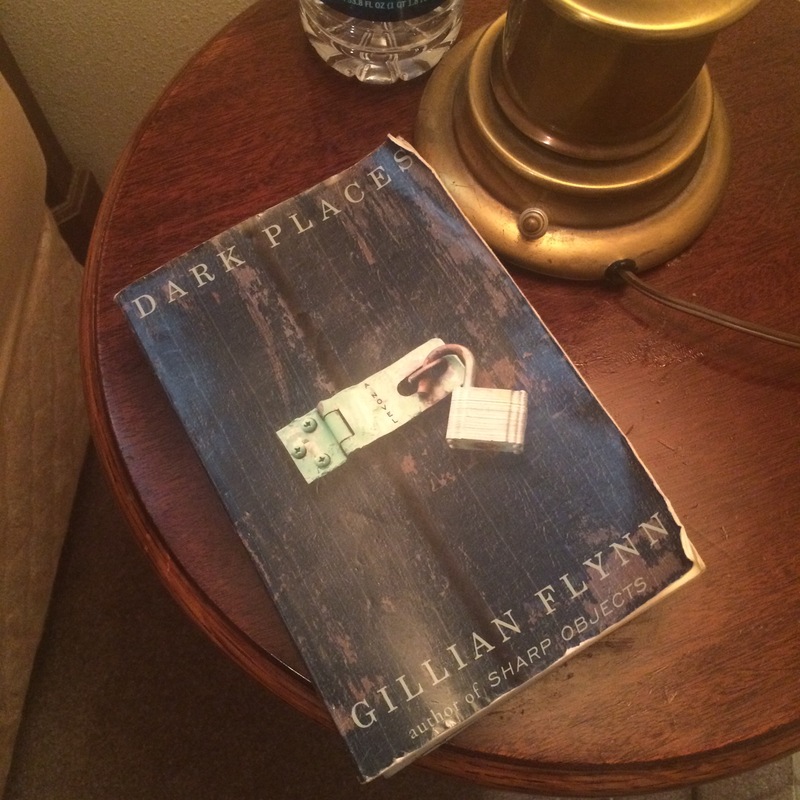 I did enjoy Gone Girl best out of the three I have read by Flynn, but really enjoyed Dark Places. I could not completely tell where this story was heading. Even when I had a vague idea, there were still a lot of surprises. It was frustratingly realistic about how the entire town would feed into gossip and rumors about what they thought happened with the family and how it affected the trial and Libby’s life after the murders. Also, the murders and the family affected so many people still living besides just Libby. That’s why the current day part of the book became more interesting as it went on, even though what I guessed had happened with the actual murders still surprised me, which is great. I love it when I can’t guess what is going on, but still having enough clues to try to figure it out while I read anyway. Loved this book, have you read sharp objects? I think that one by far is the most messed up. Janette Phan liked this on Facebook. Yeah. I mention it in my review. I read it years ago and read it almost as quickly. Good stuff.